Our Golden Tours representative will meet and greet you at the ticket office in King’s Cross Station at 6.30am. You’ll be given a welcome pack full of exciting details about your day in Scotland, before being escorted to your train with reserved seats. The journey will swoop along Britain’s scenic east coast, before arriving in Edinburgh at 11.20am! 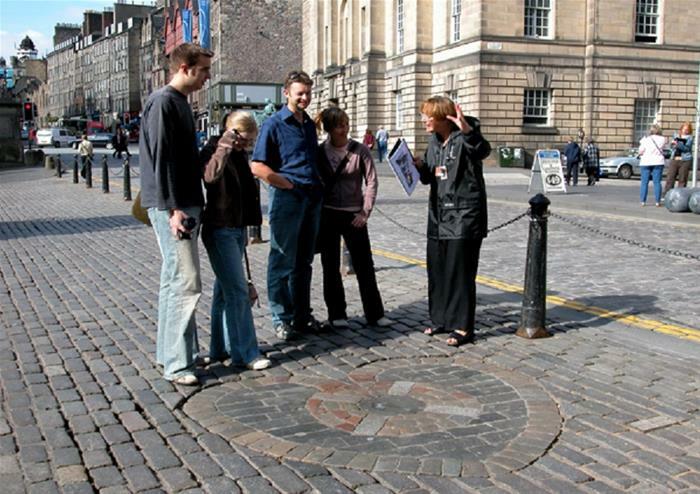 You’ll also get a handy Edinburgh map to make navigating the city a little easier. See the Scottish capital from a hop on hop off open top bus tour and take in all the major sights! From the Queen’s official residence when she visits Scotland, Palace of Holyroodhouse, to towering Edinburgh Castle that dominates the Edinburgh skyline, you’ll soon get acquainted with the charming city during this tour. You’ll cruise down Royal Mile, one of the busiest streets in Edinburgh’s historic old town, and past the famed Greyfriars Bobby monument. 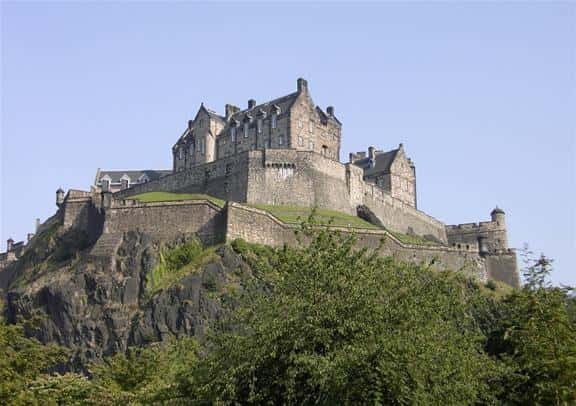 You’ll enjoy a free admission to Edinburgh Castle – this much-loved fortress has been involved in many historical conflicts since the 12th century and stands guard over the city from atop the Castle Rock. See the dazzling Scottish Crown Jewels and pose for photos with unbeatable panoramic views of the city skyline in the background. Bid goodbye to Scotland as your train departs Edinburgh at 5.30pm, arriving back in London at 10.18pm. Please note, there are no storage facilities for prams or pushchairs and rucksacks/suitcases over 30L will not be permitted.